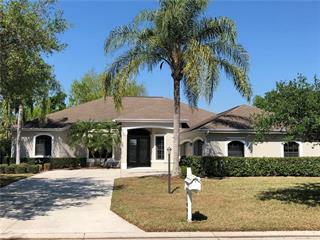 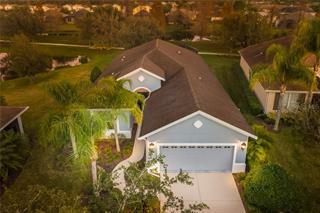 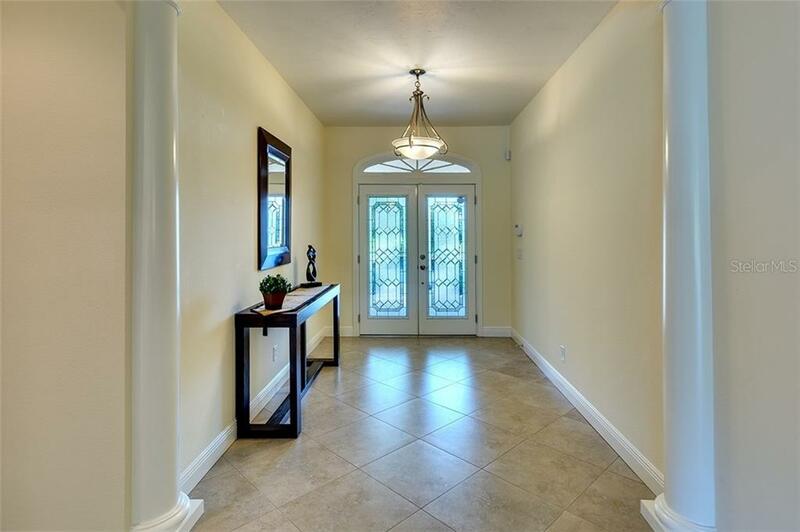 Ask a question about 3005 Wilderness Blvd W, or schedule a tour. 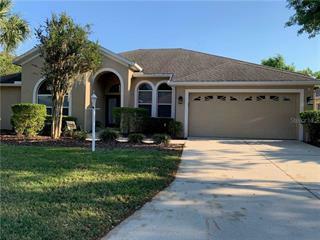 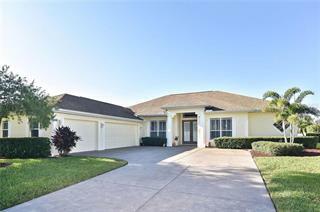 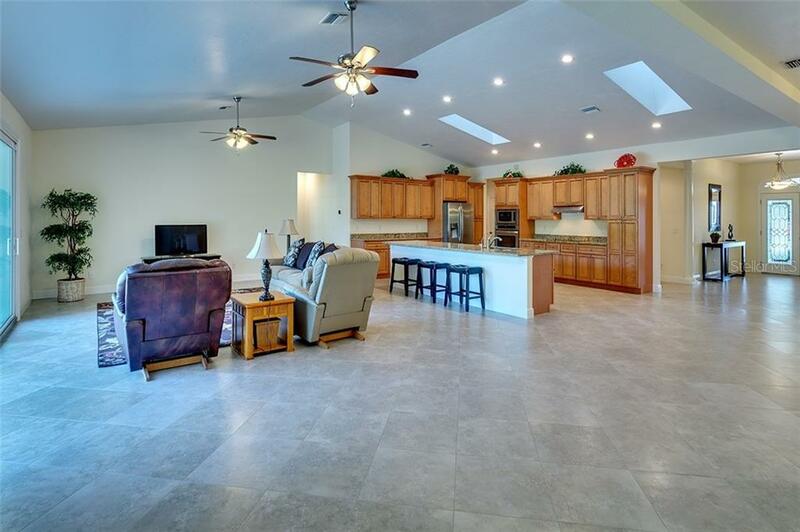 This single family home located at 3005 Wilderness Blvd W, Parrish, FL 34219 is currently listed for sale by Coldwell Banker Residential R., with an asking price of $479,000. 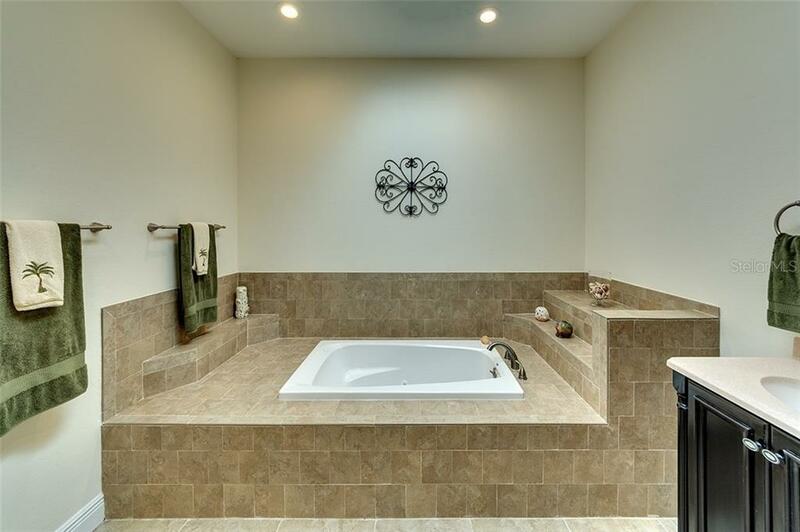 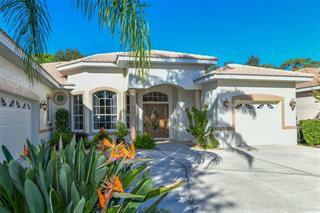 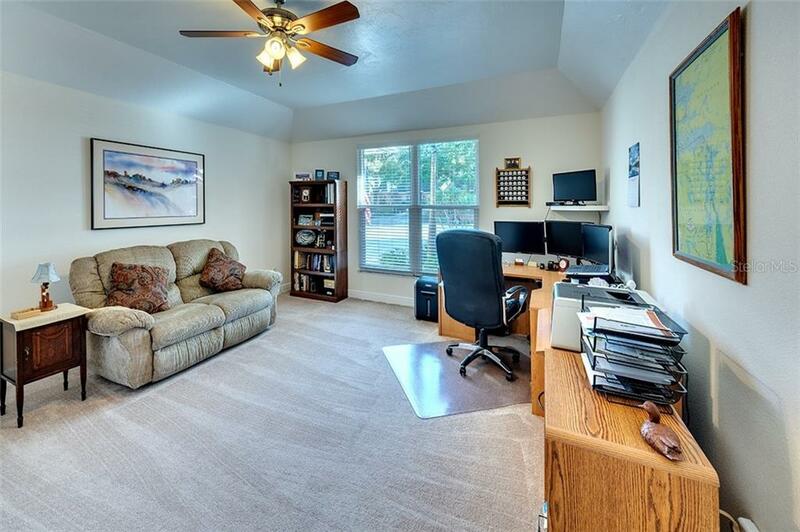 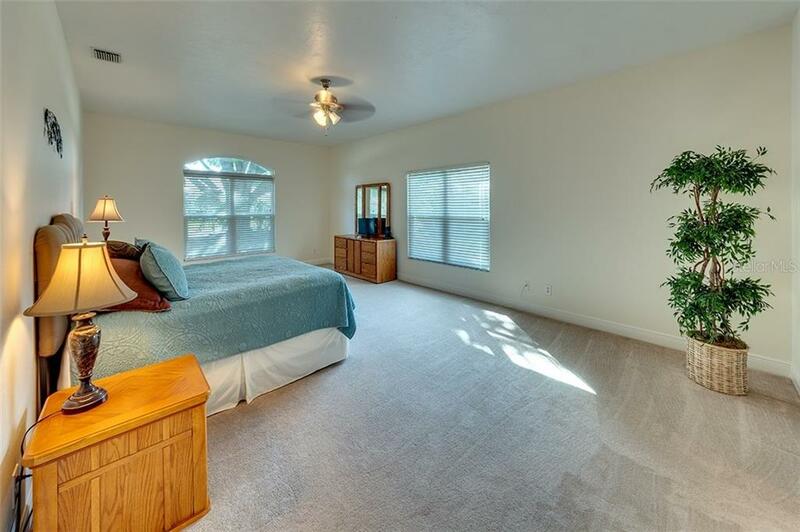 The property was built in 1988 and has 3 bedrooms and 3 baths with 4,240 sq. 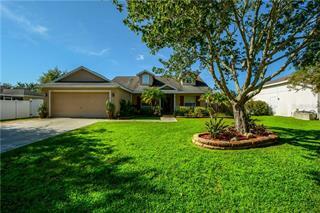 ft. Wilderness Boulevard is located in the River Wilderness neighborhood of the Parrish area. 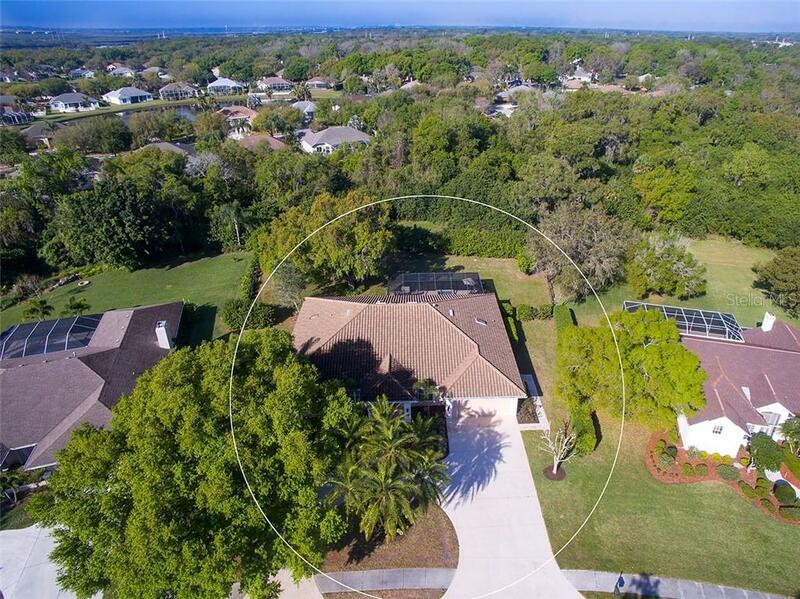 Search all Parrish real estate on MichaelSaunders.com today. 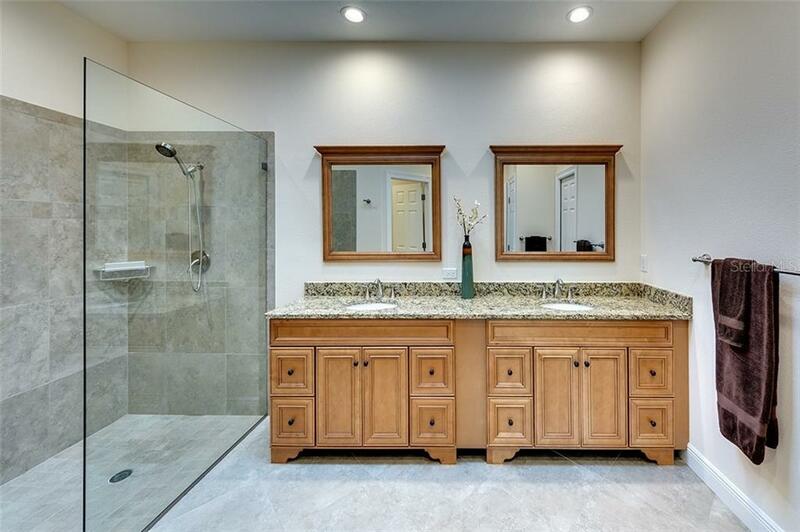 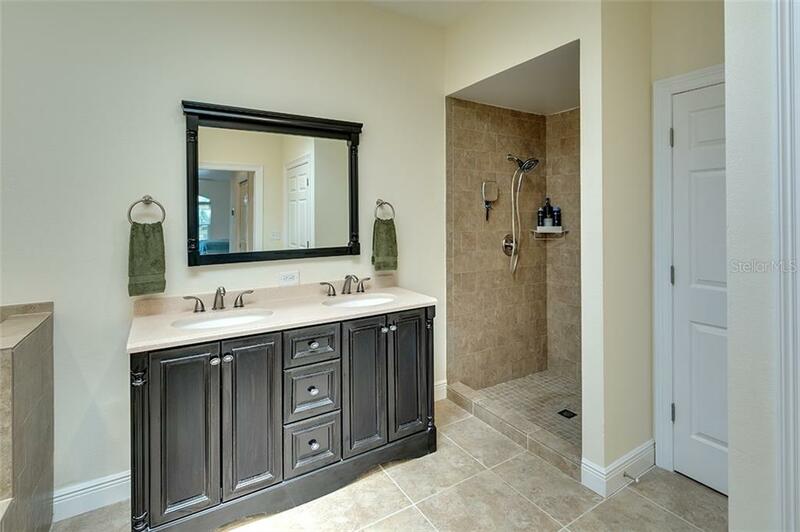 Disregard the year this house was built--it has been completely remodeled and updated. 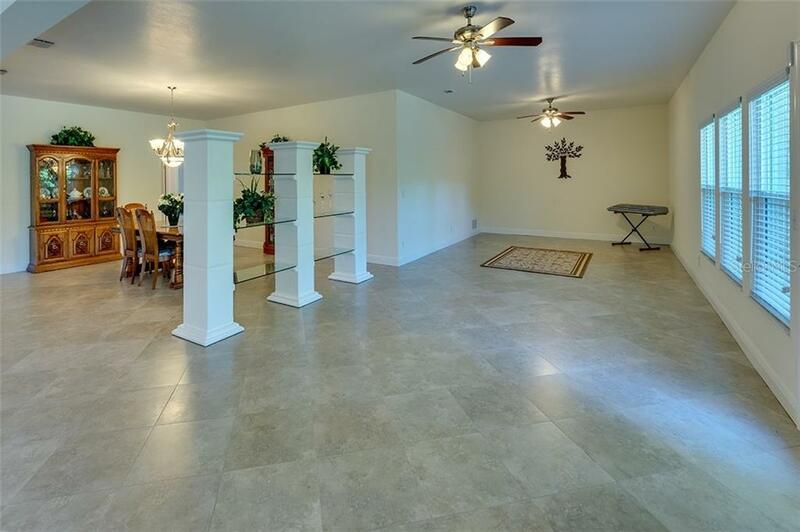 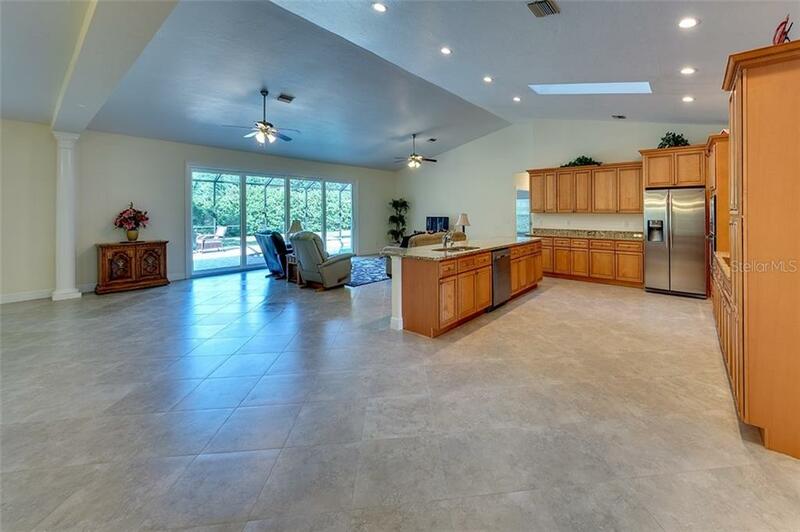 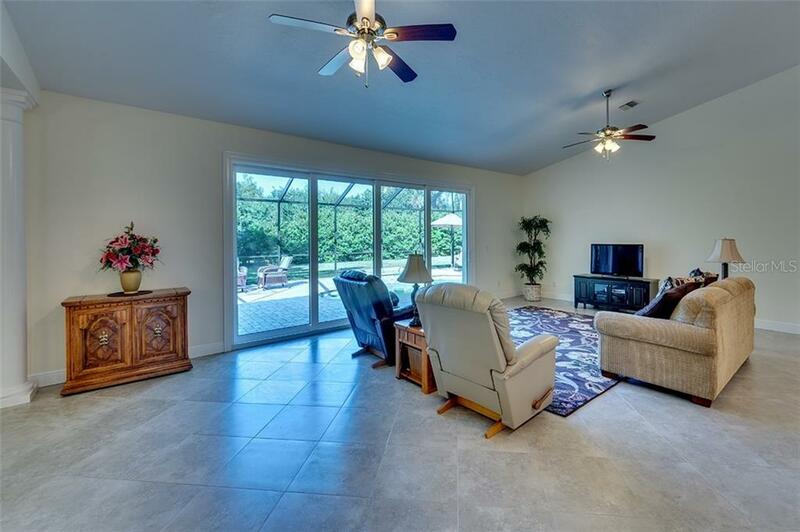 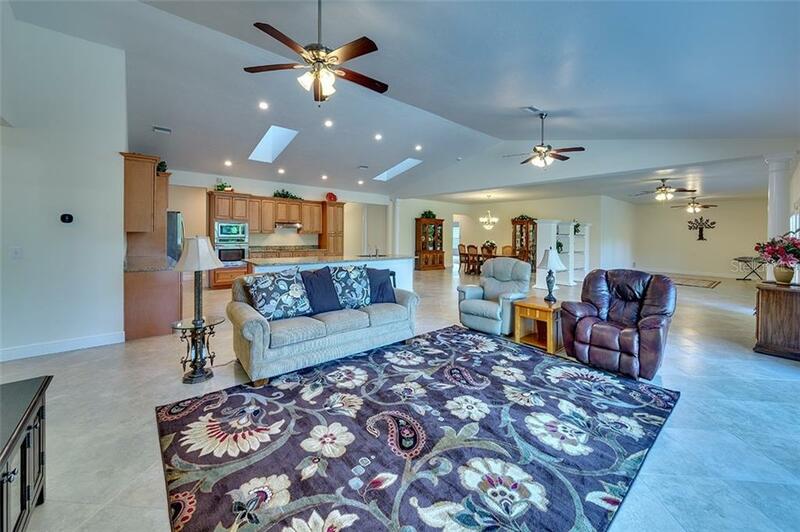 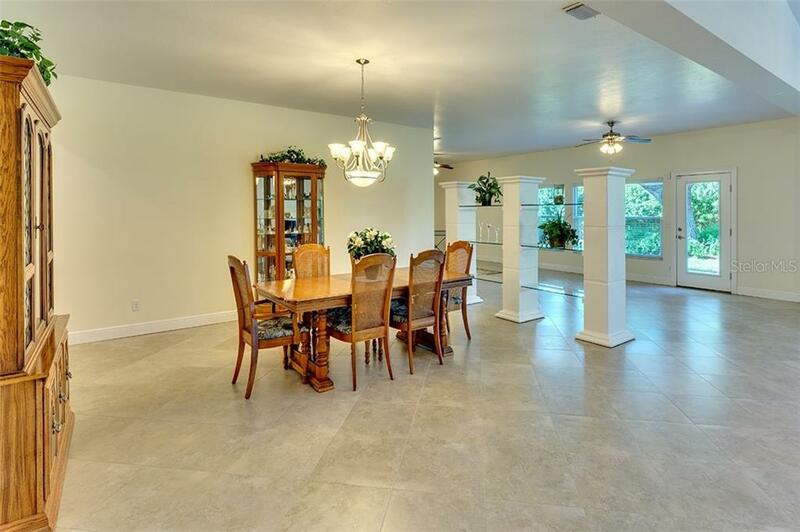 Very open floor plan just use your imagination and you can decorate this home and make it into a showplace. 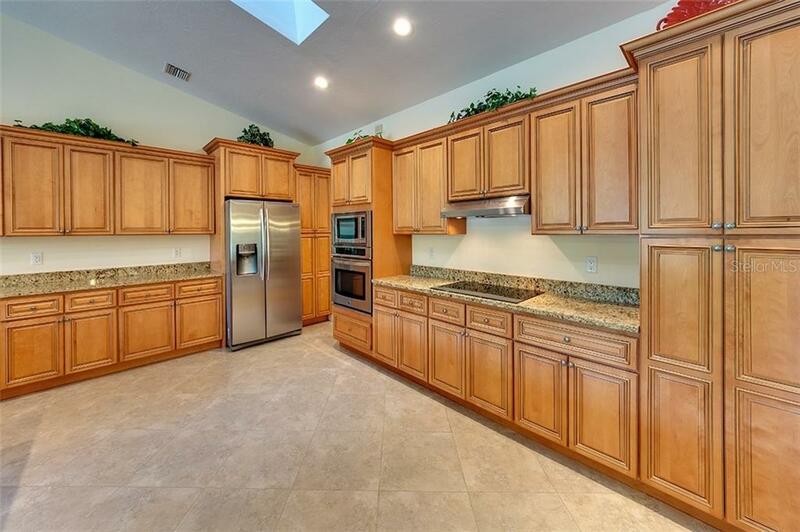 New custom kitchen cabinets in 2014. 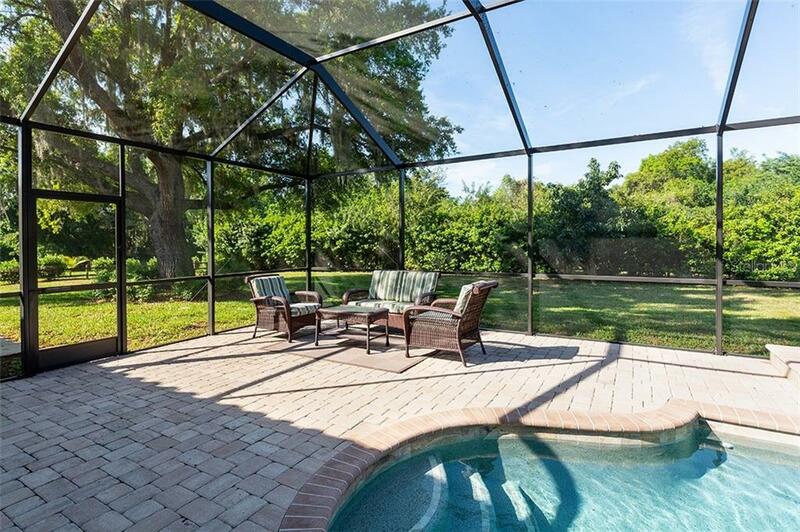 Al... more.l the following items are new in 2015, new tile roof, new Pebble Tex pool/spa ( pool is completely brand new) equipment/heater with remote, new pool cage and pavers, all new stainless-steel appliances, new porcelain tile through out, new carpet in bedrooms, all new hurricane rated windows and slider, painted inside and out, ceilings retextured, new 5" wood base trim, all new bathrooms, new ceiling fans and light fixtures, new entry door, new landscaping and in 2019 new 7" commercial gutters were installed. 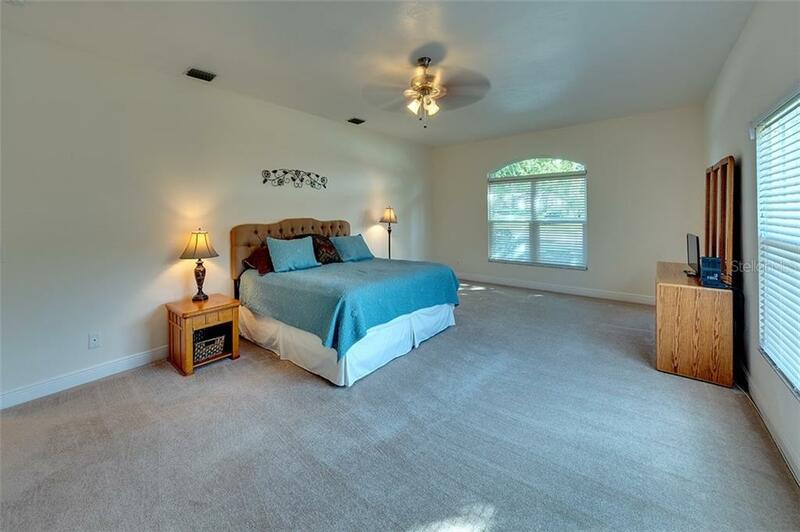 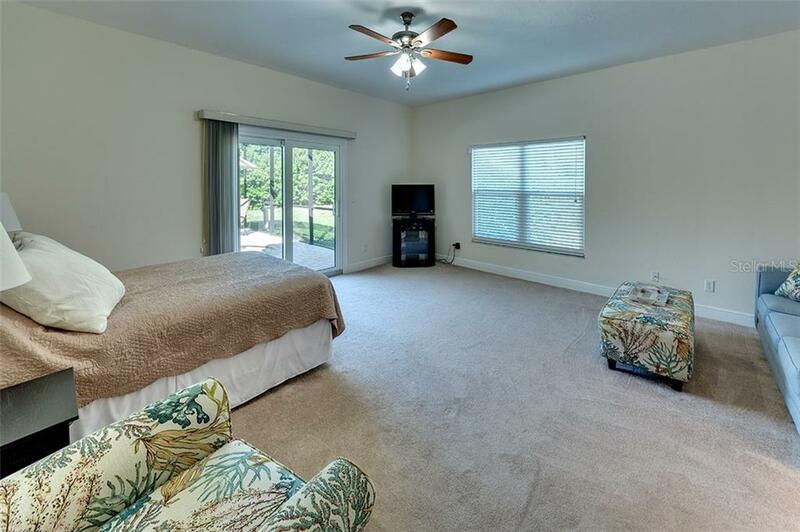 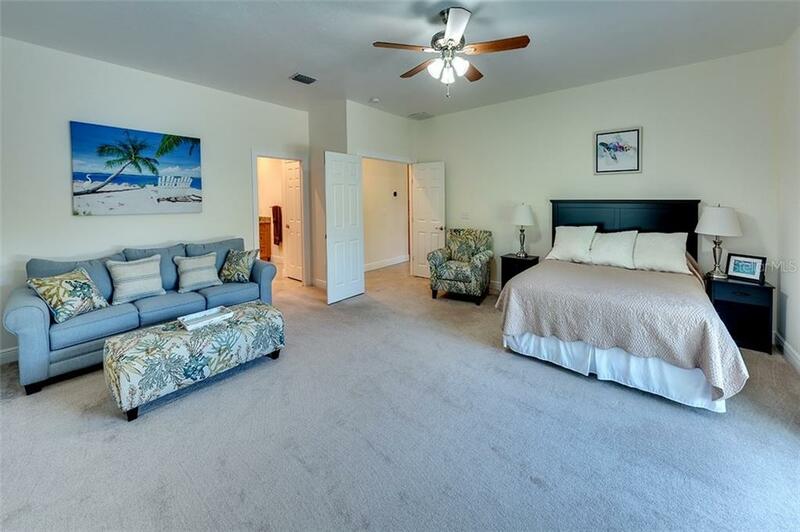 Home also has two master bedroom suites besides 2 other bedrooms or office. 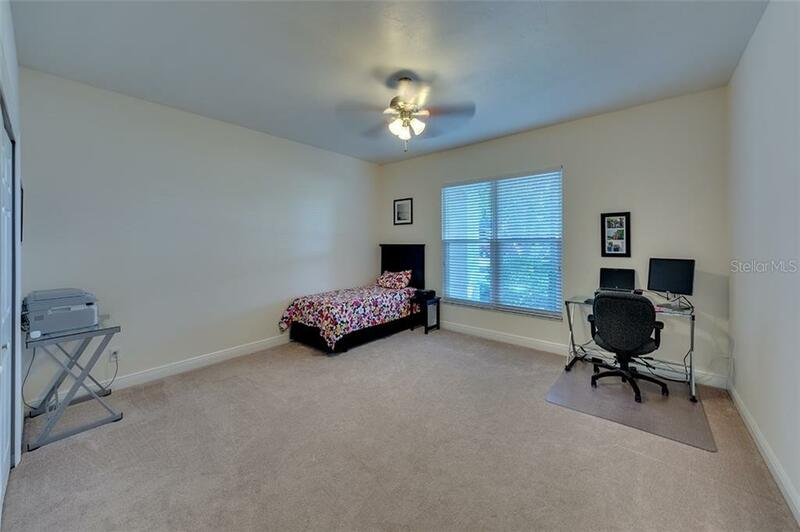 Wow nothing needs to be done just bring your toothbrush and move in!! 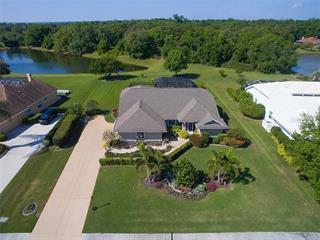 River Wilderness G&CC has 2 manned guard gates and a community boat ramp on the Manatee River. 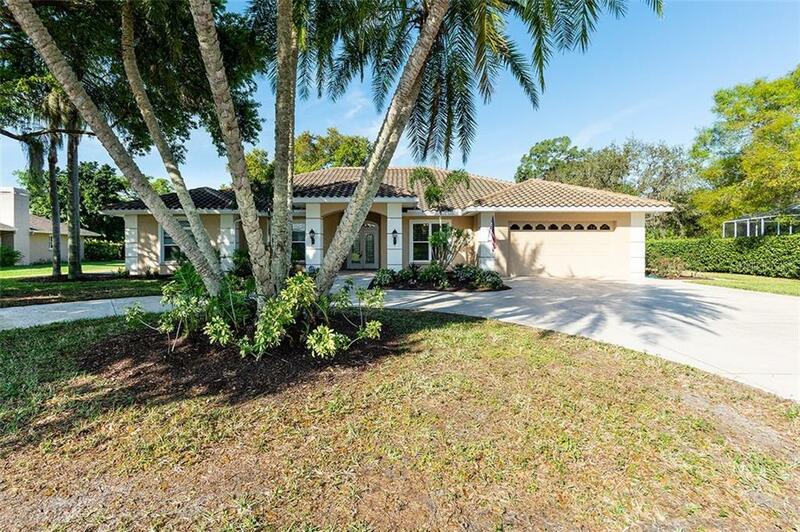 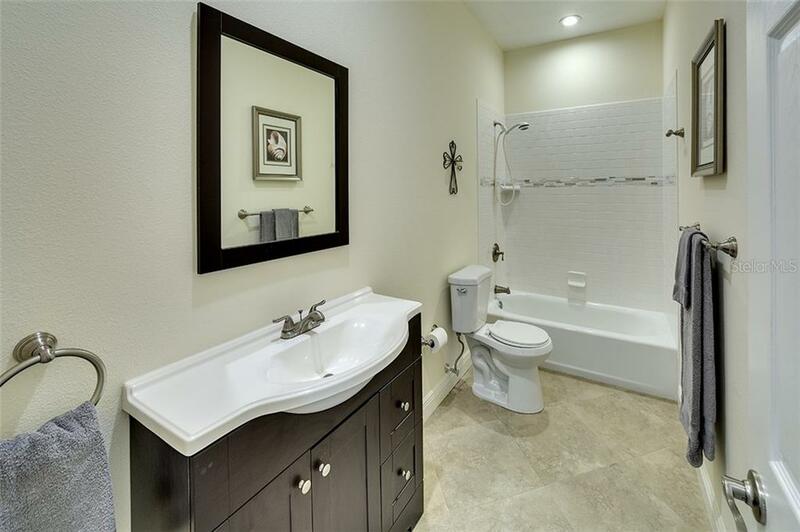 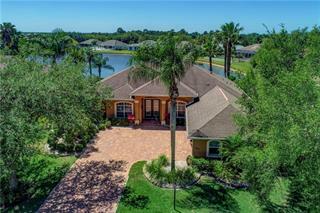 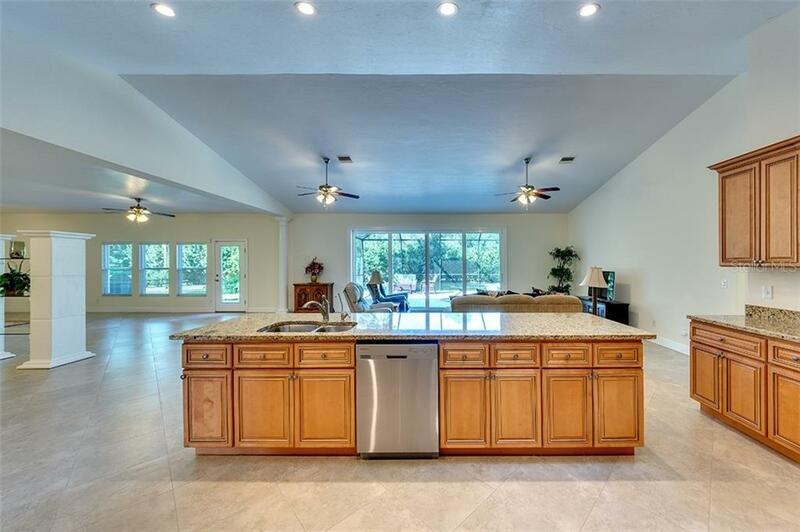 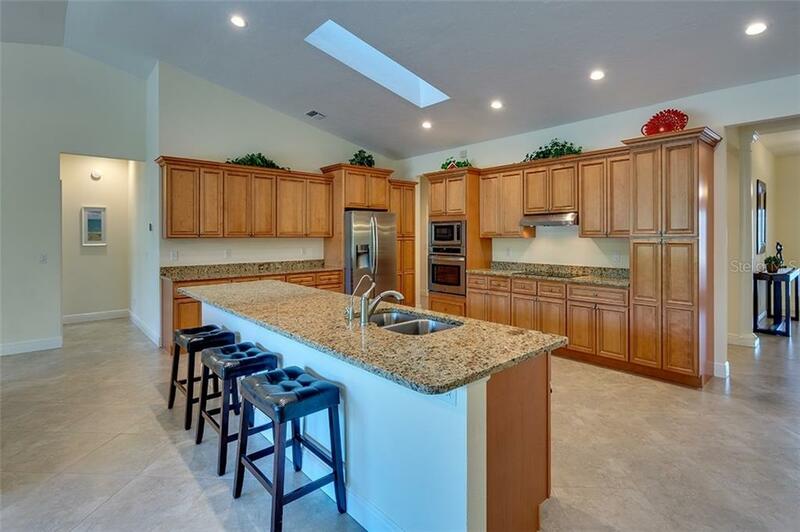 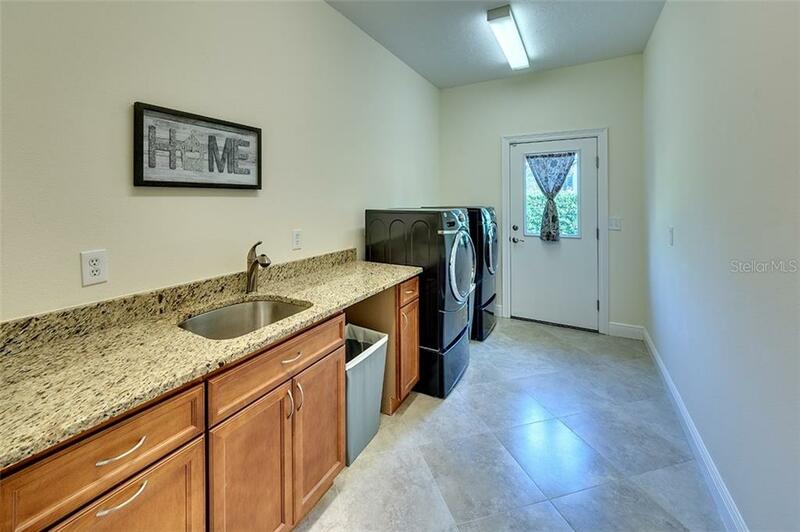 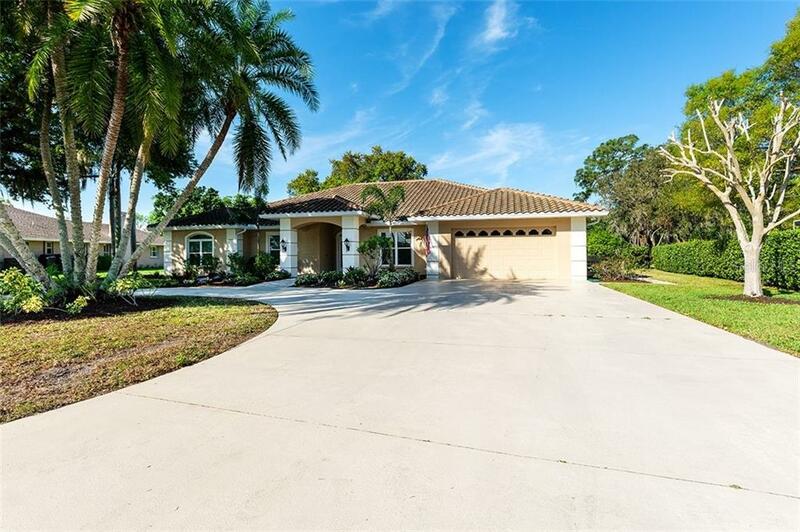 Located just minutes from the new Ft. Hamer Bridge that connects Parrish to Lakewood Ranch--this is a wonderful thing!